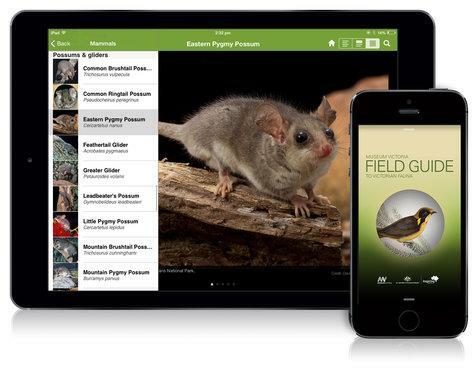 As one of the oldest and largest museums of natural history in the U.S. the Field is using new technologies to allow visitors to discover their own questions about the museum’s collections and to reach people globally via social media channels. The Field Museum’s technology initiatives span distance learning to in-gallery features, to expanding online access to its collection of 30 million objects. 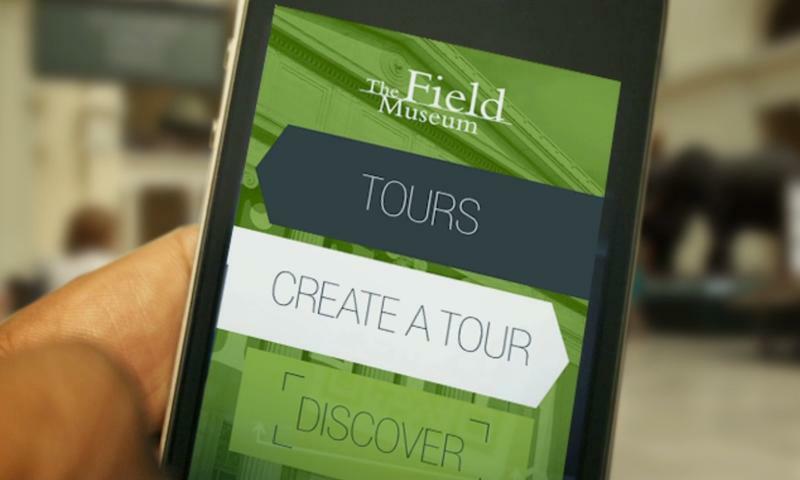 Virtual Visits allow educators to bring the museum into their classrooms. 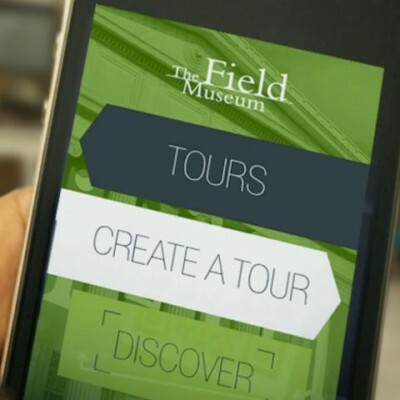 Blogs, videos, and microsites let audiences peruse topics at their leisure while The Field Museum App helps visitors find useful information and follow curated tours. The museum hired its first chief curiosity correspondent, Emily Graslie, to help produce The Brain Scoop, a YouTube channel that shares behind-the-scenes work at natural history museums. The channel has since grown to almost 368,000 subscribers, over 160 episodes, and more than 17 million views. Behind the scenes, the Field’s scientists incorporate digital technologies into their work, such as the Fossil Calibration Database, launched in 2015, an open-access website that assists scientists and other users in dating the origin of plants and animals using the fossil record and DNA sequencing.